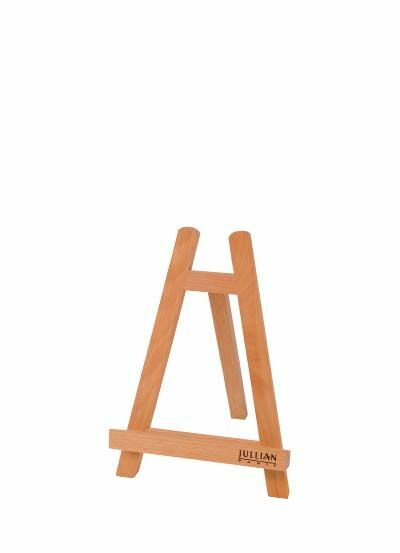 This easel, ideal for watercolor painting on the go, is made from a strong yet lightweight aluminium material. 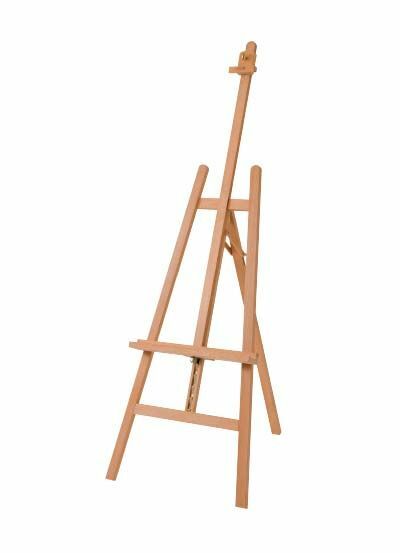 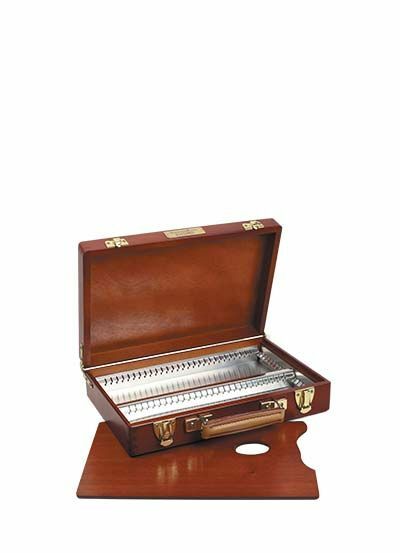 Easel angle is adjustable from horizontal to vertical or any angle in between. 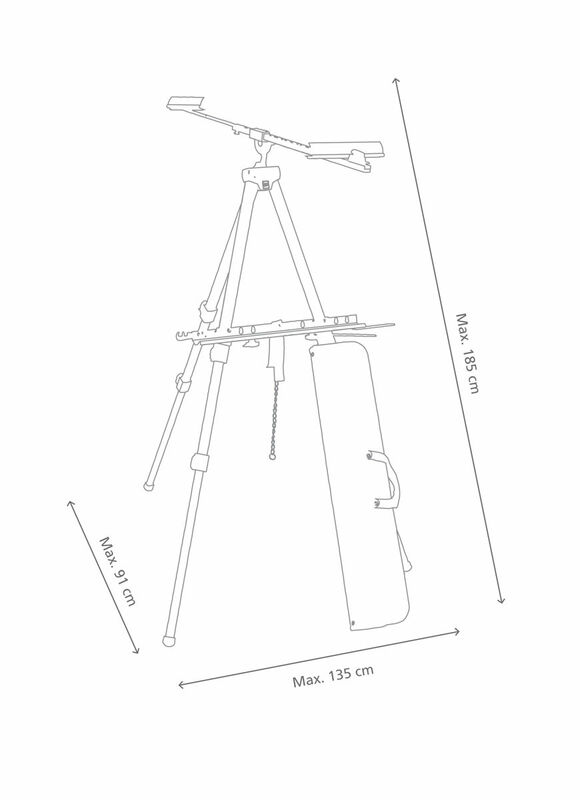 Set up and break down are fast due to its telescopic legs. 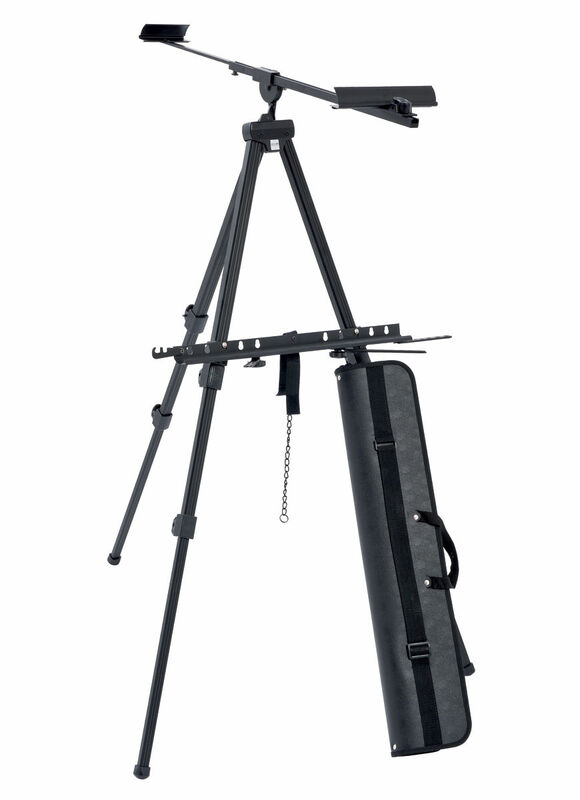 It holds canvasses up to 86 cms high and includes a carry bag with shoulder strap.